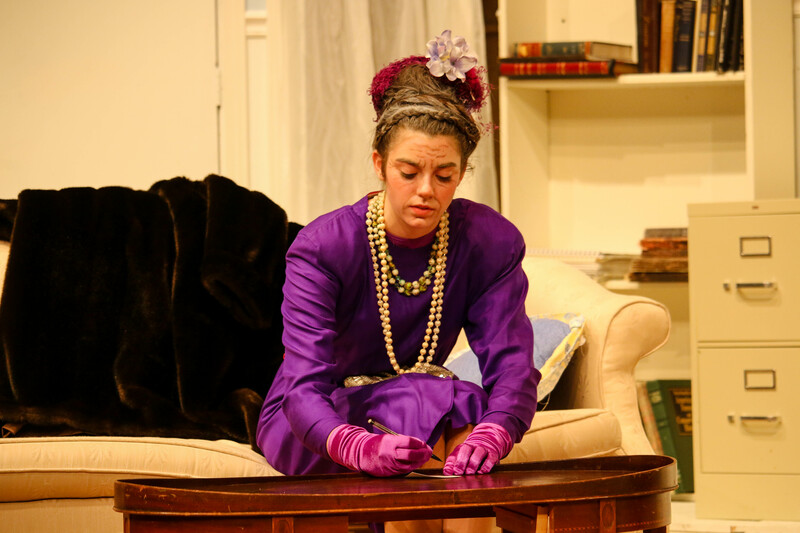 Each winter Proctor’s theater department puts on a wonderful production. 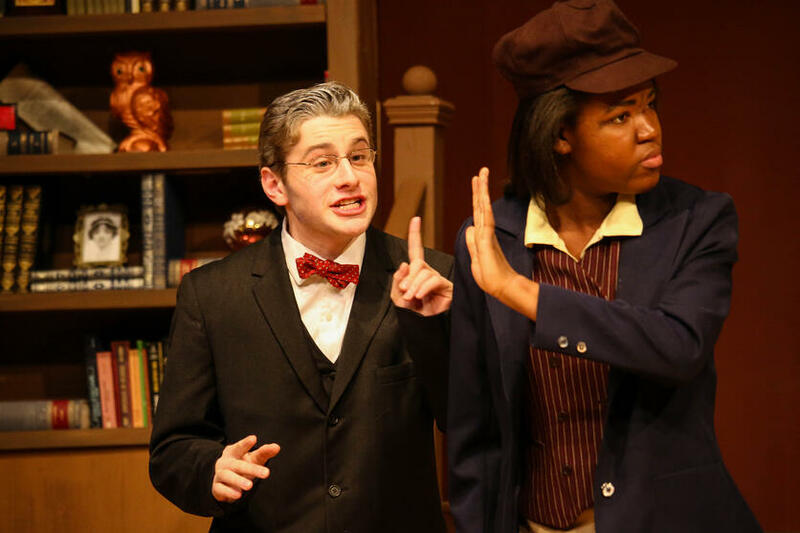 Check out highlights from last year’s production of To Kill a Mockingbird to see for yourself! 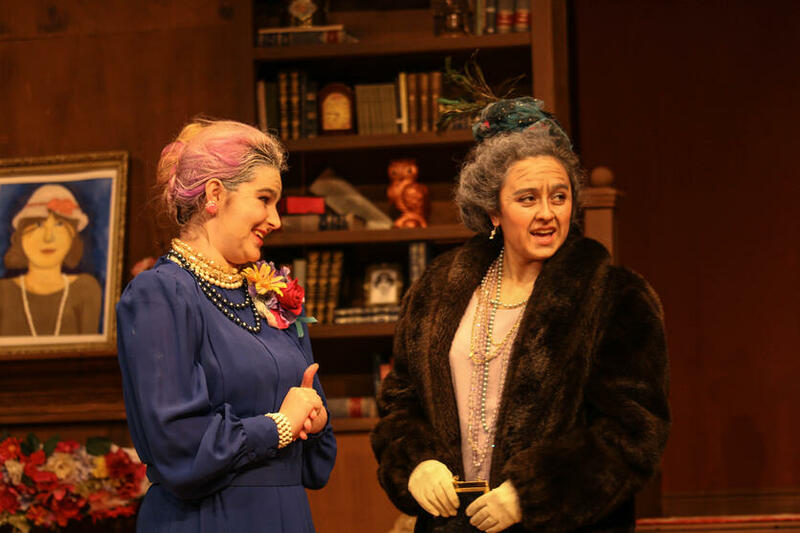 This winter, the drama tech crew has built an elaborate set and actors have worked incredibly hard to produce Harvey showing Friday and Saturday nights at 7:00 PM in the Norris Family Theater! 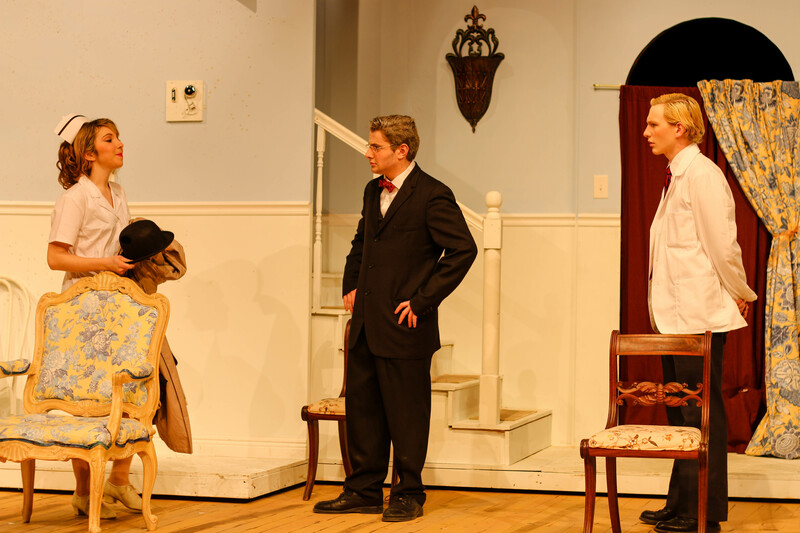 Harvey is a Pulitzer-Prize winning drama written by Mary Chase in 1945 follows the life of Elwood P. Dowd (played by Drew Childs ‘17) and his imaginary friend - a 6 foot rabbit. 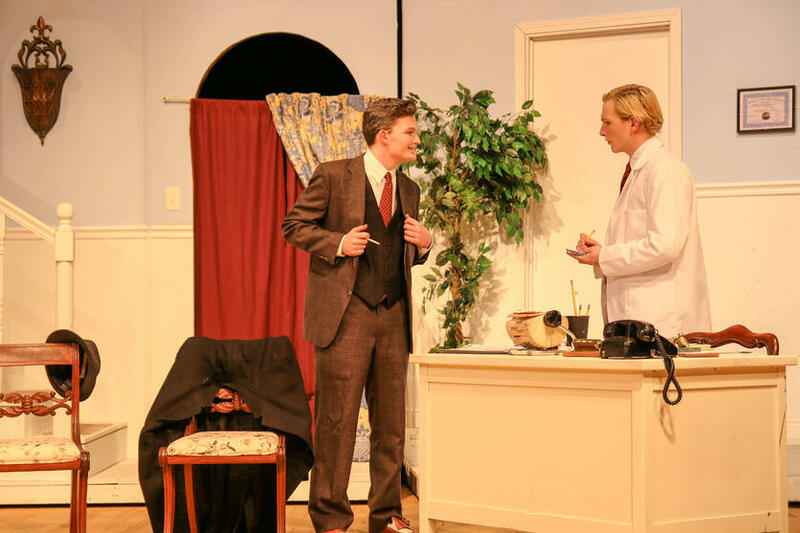 Elwood introduces Harvey to everyone he meets, however, his sister Veta (played by Erin Meegan ‘16) is not amused by her brother’s antics and commits him to a sanitarium. 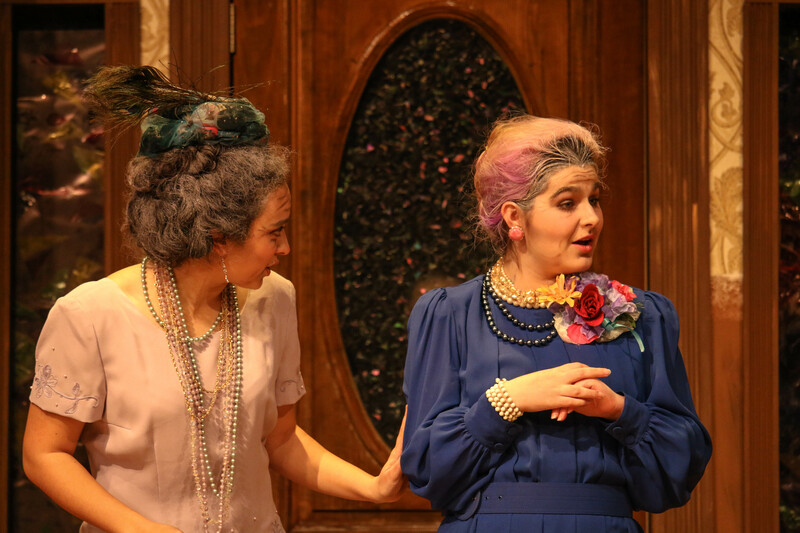 A comedy of errors unfolds from that point that will have you laughing, but you’ll have to come to the show for yourself in order to see what exactly takes place! What is most striking about this production is the remarkable work of actors and tech crew to bring the story to life. The attention to detail, talented craftsmanship of the set, and commitment to practicing for hours upon hours is evident throughout the show. As is the case at the end of every term, we leave arts performances reminded of just how talented our students are. Whether it was the Jazz/Rock performance last Saturday night, the Vocal Music concert Sunday afternoon, this performance of Harvey, or the breathtaking artwork that will be on display Friday and Saturday evening in the Wilkins Meeting House, the quality of art is matched only by the dynamic personalities of the students who created it. Many thanks to the cast and crew (as well as the drama department faculty) who have made Harvey a reality for our community this winter!